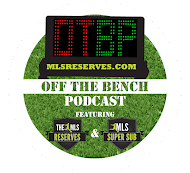 The MLS Reserves: The U.S. Open Cup Matters. The U.S. Open Cup Matters. Tonight the Portland Timbers will take on the San Jose Earthquakes in a U.S. Open Cup play-in game. Consider this question: does it matter? It’s a bold question that’s been asked countless times by journalists, fans, owners and even players. Five years ago, you could answer with a resounding “No” and likely not find too much grief coming your way. Five years ago however, the Seattle Sounders had not changed things. Seattle stormed into the league with the support of its fans, the emotional and financial backing of its owners, and the eager to please attitude of the players. Seattle may not have made the run into the MLS play-offs it would have liked, but it certainly made a splash in America’s oldest tournament. When the Sounders did take to the league they promptly put their efforts into the U.S. Open Cup…and won it in back to back years. Not only did this show commitment to silverware, it sent out a signal to other teams in the league: that MLS Cup is not the only thing that matters. D.C. United took notice in the loss at RFK Stadium. To a team with so little to cheer for, the U.S. Open Cup mattered. 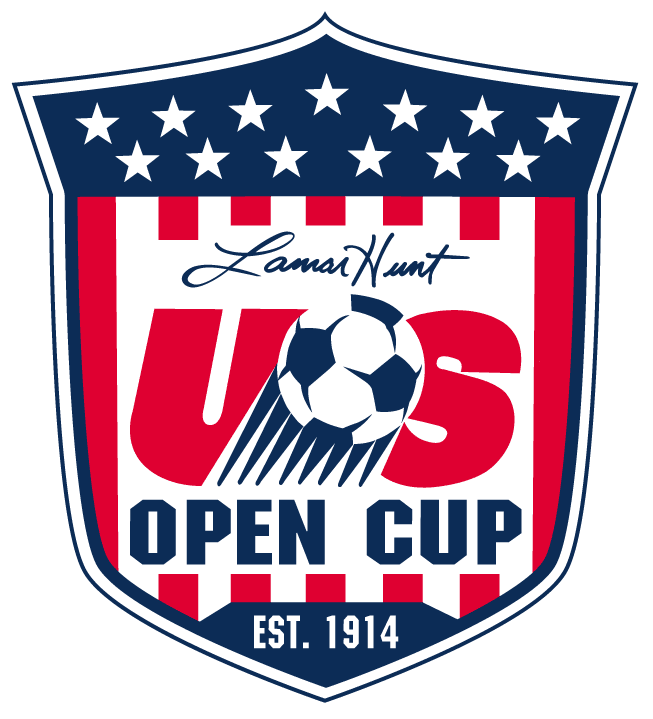 It’d be remiss not to mention that anyone can enter the U.S. Open Cup. An adult amateur recreation team from towns no one has heard of can enter. The tournament offers a chance for the little guy to play the big guy. For the amateur team to play the USL Pro team, the NASL team and who knows? Maybe they even play the MLS team. Remember Galaxy fans cheering on the amateur team vs Chivas a few years back? Those players do. We stand now over five weeks into the 2011 MLS season and several teams are vying for the limited number of spaces allotted for Major League Soccer. Do these teams put out only reserve teams and hope for the best? Its likely that some coaches will give time to less used players. However, with the reincarnation of the Reserve League, the Open Cup no longer represents the only chance to give players minutes. 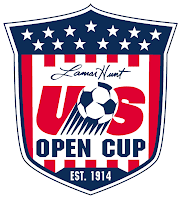 This combined with the battle for silverware demanded by nearly sold out stadiums in Seattle, Portland, and Salt Lake would lend clarity to the issue: The US Open Cup Matters. If you don’t believe me, listen in on the Portland Timber’s live stream on www.PortlandTimbers.com (10:30 pm EST). See if those fans care. They do…and that’s who we should all thank: the fans.